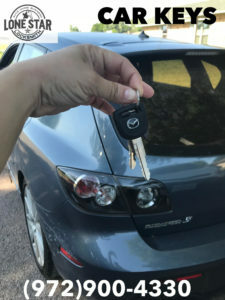 We can get to you fast and open your locked car. Call us now on 972 900 4330 and we'll come and you can drive away within minutes. We provide emergency lockout services for your vehicle, regardless of model and make. 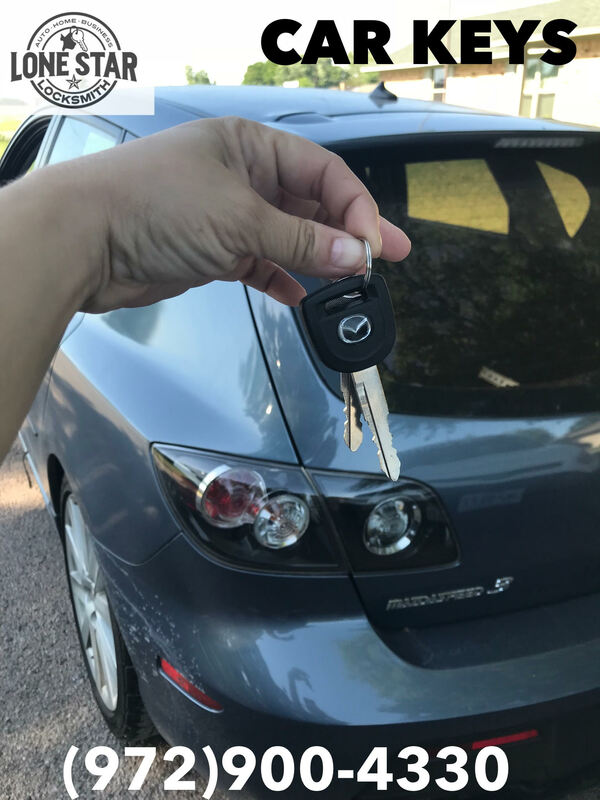 Our main objective is to help you in your time of need and get you back into your car fast . We have low affordable rate for lockouts. We will give you a honest and upfront price for your service before any work is done. 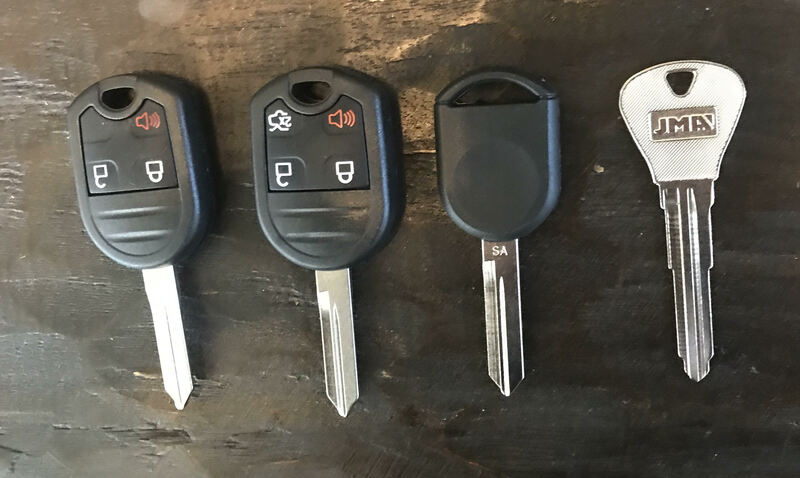 We can also make a copy of your key and program transponder keys as well. 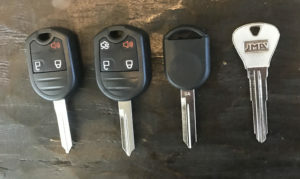 When in need of an automotive locksmith, you will want to call a trained technician that understands all of your locksmith car needs. There are certain things that you can't predict: loosing a key or getting locked out of your car is one of them. 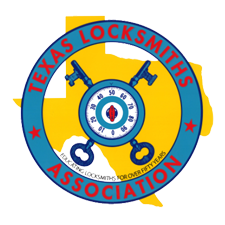 We are fast and affordable and when you call Lone Star Locksmith you can count on fast service and an affordable price for your emergency lockout - we are only one phone call away!